P & S Electric LLC was formed in 2002 by Phil Sandridge who began working in the electrical field with Kellogg Brown & Root and has worked in the electrical business for over 25 years. P & S is a Class A Contractor – License # 2705 112814A. We pride ourselves on employing knowledgeable, well-mannered employees that are conscientious, thorough and do a neat job, including cleaning up upon leaving the work site. Our goal is customer satisfaction for a reasonable price. 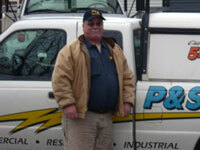 P & S Electric LLC is licensed and insured. 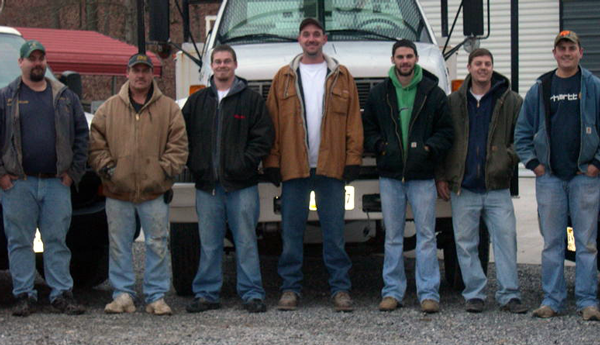 We currently serve Waynesboro, Staunton, Charlottesville and surrounding areas.